I never knew much about face primer and didn’t think much about it until I received a primer in my March Glam Bag. After doing some research I thought I would share with you the highlights of what I found. Vitamin E increases skin elasticity. Vitamin C has revitalizing and nourishing benefits. After using the primer several times, I really see no difference. My make-up Goddess, Jaclyn Hill, also thinks primers are a waste and I think highly of her makeup advice. So tell me, do you use a primer, do you see results? I feel like I could be swayed to the Primer side if I used something that worked. 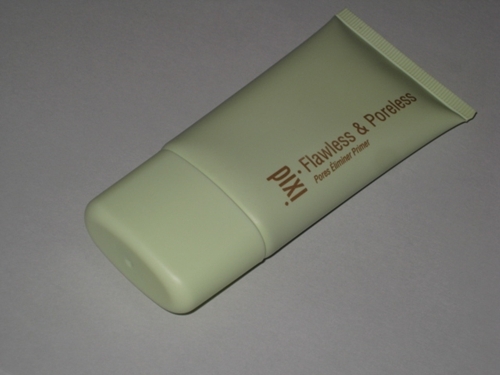 Leave me your comments about face primer.